Please see the timings for the Orpington Ojays Season Starter Gala on Sunday 30th September. Details for the Orpington Ojays Season Starter 2018 are available below. 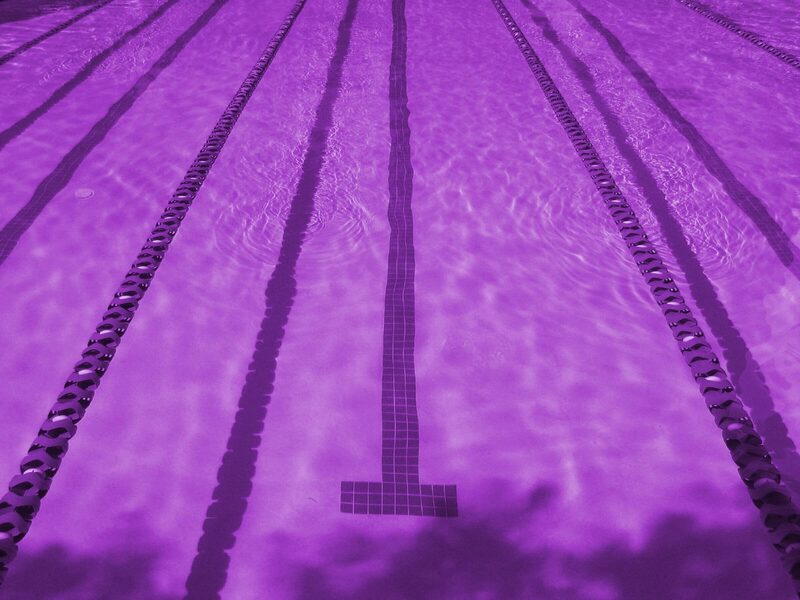 This meet should entered by all swimmers who are in the Gold or lower squads and who qualify, however, please discuss with your coach before entering.